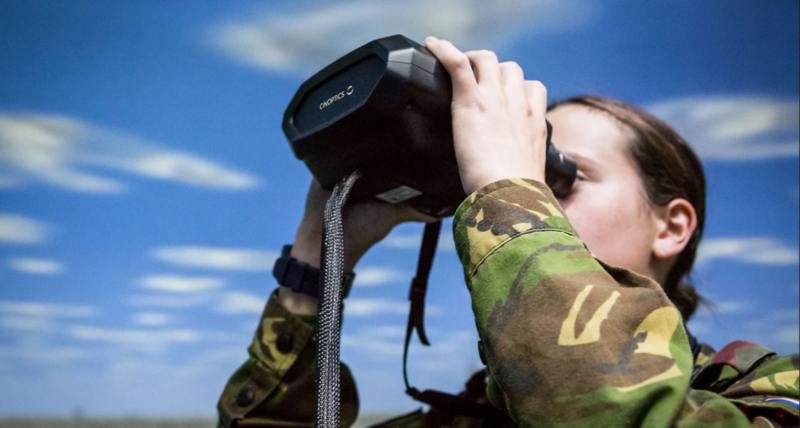 Cinoptics Defence is a market leader with extensive and proven experience in Near to Eye display solutions for the military industry. 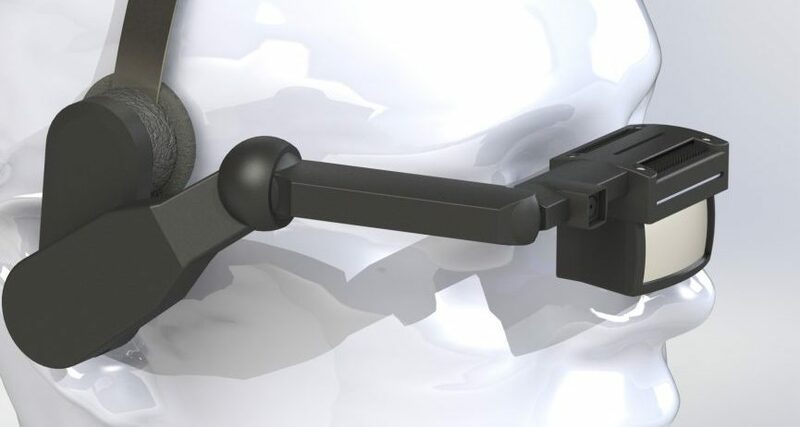 We design and manufacture high-end electronic optics in a wide range of Virtual and Augmented Reality applications. Cinoptics Defence provides full-service, including tracking integration, customization and system implementation. 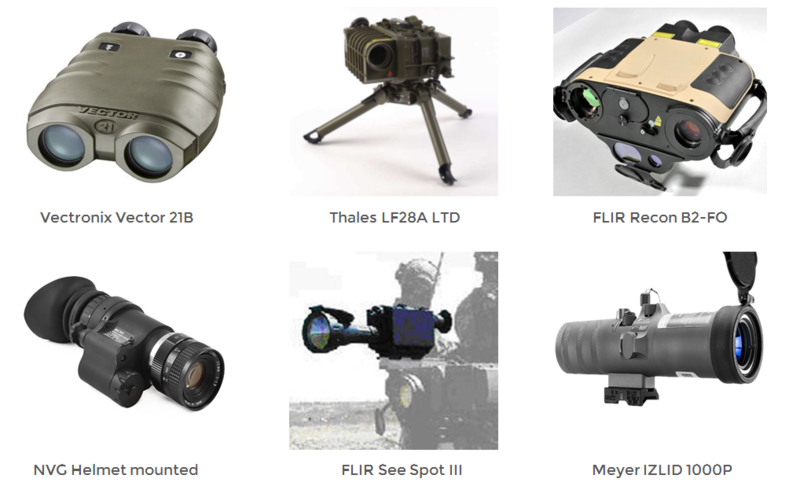 Our relatively low-cost and lightweight products include Head Mounted products, Infantry and Marine Wearable solutions and Hand Held devices.